It has been an interesting month, working with some new horses and students. What is very clear is that we must ensure that we apply consistent aids, as riders, to ensure that our horses really understand the commands we are giving them. We must ask the same question every time and receive the correct answer each time. The contact on the mouth through the reins, the pressure of the leg on the horse’s sides, and the rider’s body weight staying over the seat bones, need to work together in a certain way to ask each question that you want answering obediently. We have forward transition aids, and gathering aids. 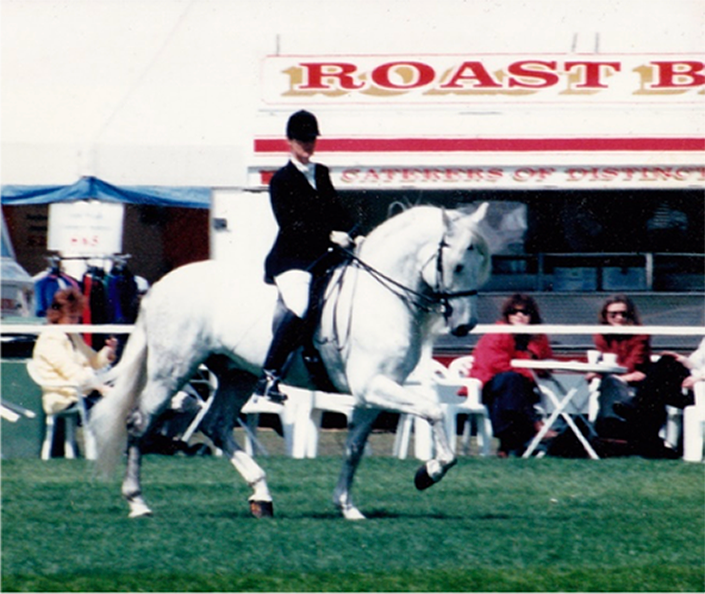 We have aids to ask the horse lateral movements and when applied properly, we can develop the swing and suppleness through the horse’s back, with straightness that develops rhythm. 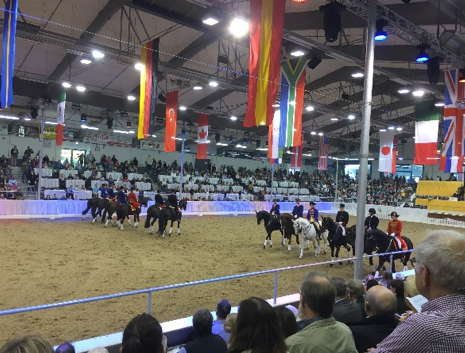 There are some interesting times coming up with the British Dressage Convention next week and then the Global Dressage Forum in The Netherlands, so I will report back.